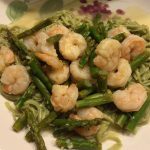 This keto friendly shrimp and asparagus is the bomb! Quick to make and quick to eat, it’s a convenient meal that’s low in carbs! 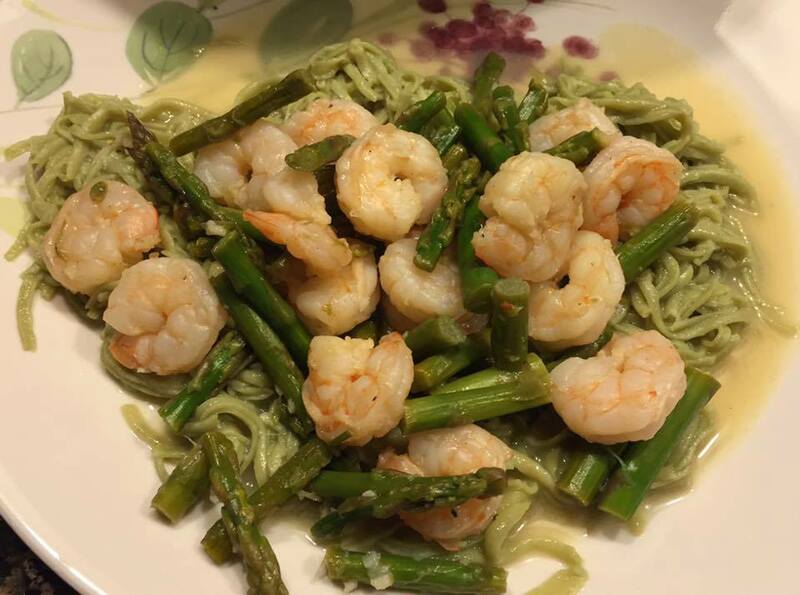 Heat oil in saute pan, add asparagus, garlic, and spices, cook for 5 minutes add shrimp, cook until shrimp turns pink.